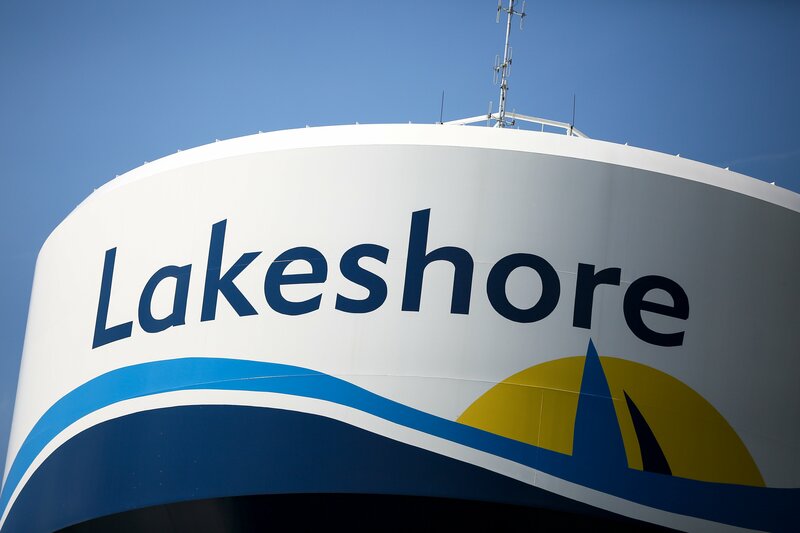 Lakeshore is creating a database of artists living in Lakeshore in order to build an Arts Council. Once formed, the the Arts Council will develop programs to enhance the arts and culture quality of life for all residents in Lakeshore. An Open House is planned at the Atlas Tube Centre on June 27th from 6pm to 8pm to meet with local artists to collect information, foster discussions and communication about this exciting project. By collecting contact and art information, the town says that they will be able to create a foundation for Council to establish an arts policy . All artists are encouraged to contact the town’s art coordinator, Amy Liu at [email protected] before June 22nd with their contact information and art information. After June 22nd, please send emails to Terry Fink, Manager of Recreation and Leisure at [email protected].